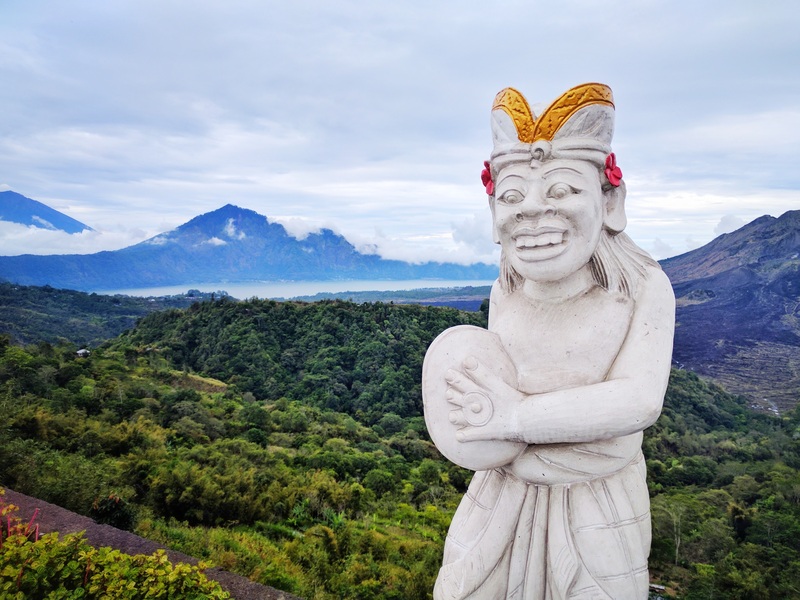 Because I was spending five weeks in Kuala Lumpur, I decided I should do a longer side trip somewhere in Southeast Asia this month, and I chose Bali, Indonesia. There’s been a lot of talk of Bali from Remote Year folks. The Remote Nomad has talked about how much she loved Bali, and has even planned a Digital Nomad retreat there to show folks how to work remotely while traveling the world. It’s the most popular international destination for Australian travelers. It’s full of geological wonders like volancoes to unique Balinese Hindu temples. Of course, it isn’t without controversy either, be it tourism hurting the environment or executing foreigners by firing squad. Here’s what I found. My 4 months in Europe have come to an end after a final month in Split, Croatia. I’m thinking about my time there, fresh on the heels of landing in Kuala Lumpur, Malaysia. 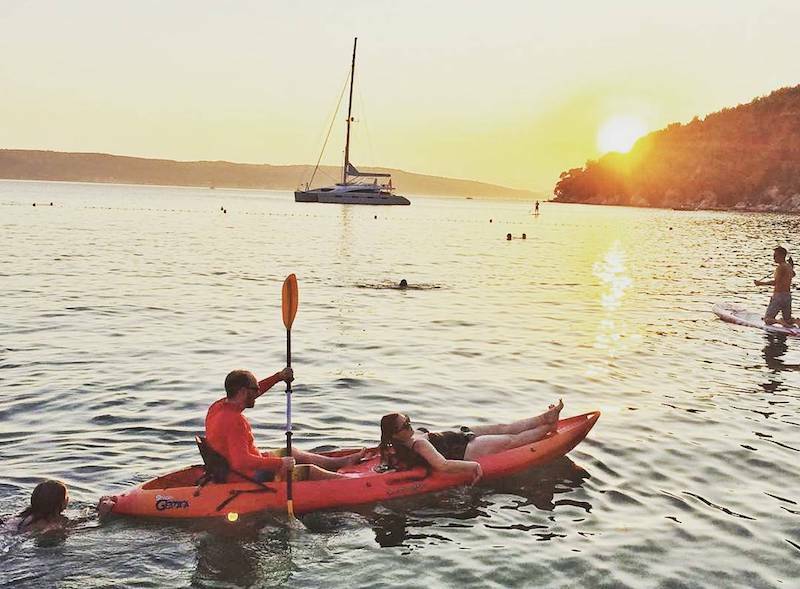 Outside of the summer months, Split appears to be a sleepy little beach town with an interesting mix of Eastern European and Mediterranean vibes; during our first week there, the last week of the season, it came alive along the water with everything from concerts to trapeze artists.